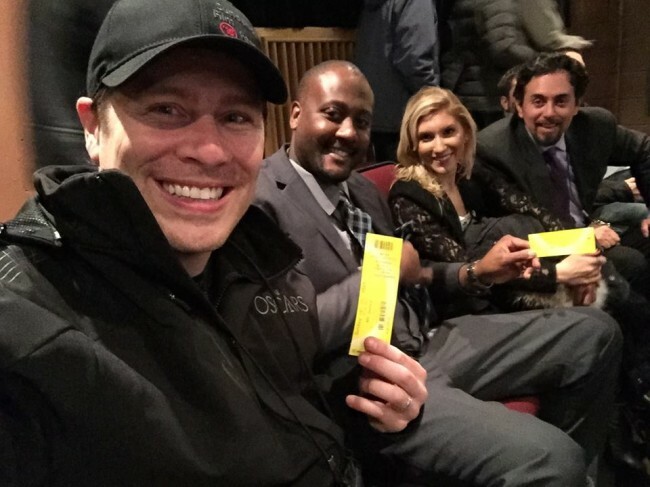 SpyGames Studios CEO and founder Alex Orellana often says he has two speeds, “fast and faster.” That mantra was on display this past week as the SpyGame team took on the 2015 Sundance Film Festival and covered the Echoes of Hope Foundation celebration. 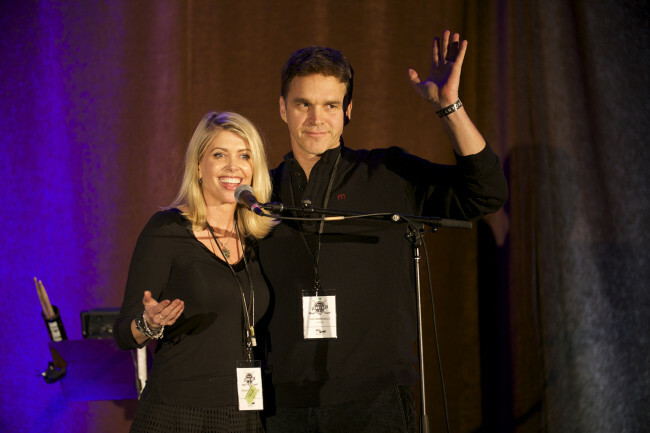 Echoes of Hope was founded in 2005 by NHL Hall of Famer, and current LA Kings executive Luc Robitaille, and his wife Stacia. 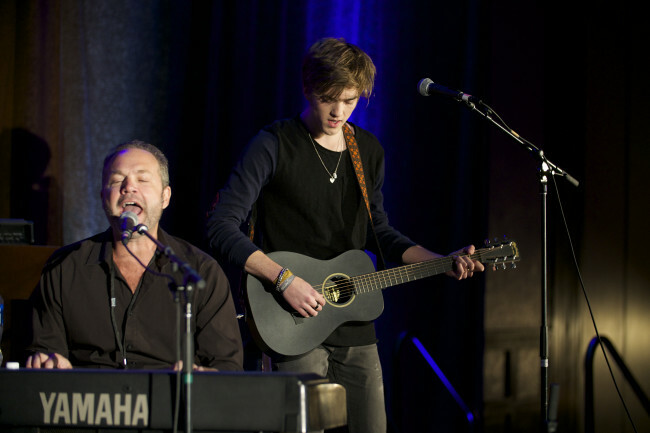 The foundation’s primary mission is to help emancipated minors succeed in academics and in life. 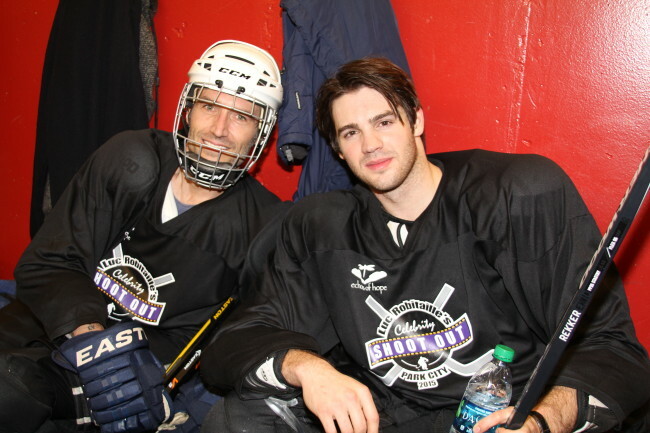 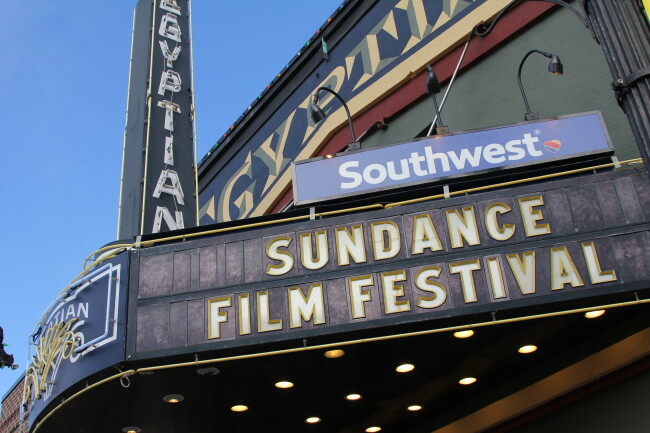 The foundation each year attracts top NHL Hockey Legends and Hollywood celebrities to take part in various fundraising activities during Sundance. 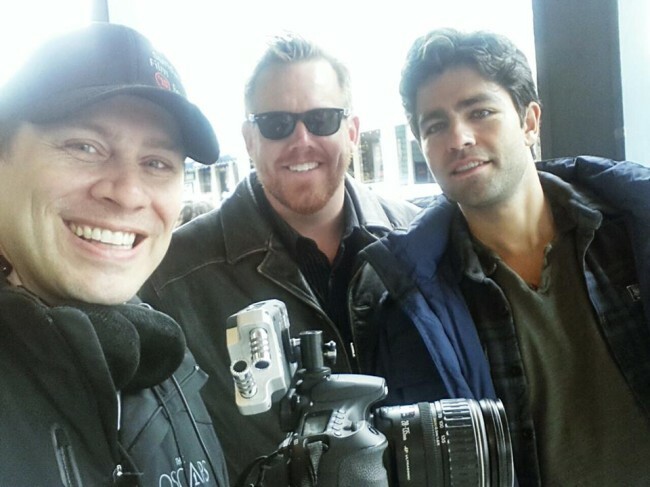 Saturday morning the men of SpyGame Studios got up early and hit the town, catching up with Adrian Grenier, Nikki Reed, and Jack Black as they made there way down Main Street Park City. 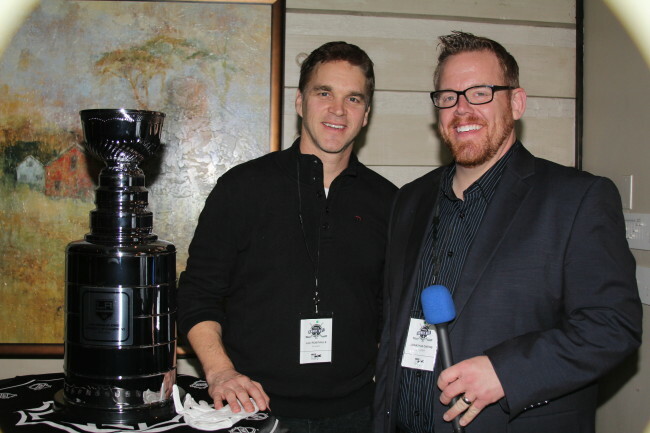 Saturday evening Alex and his crew interviewed celebrities and hockey players about with Echoes of Hope and also their experiences with the Stanley Cup. 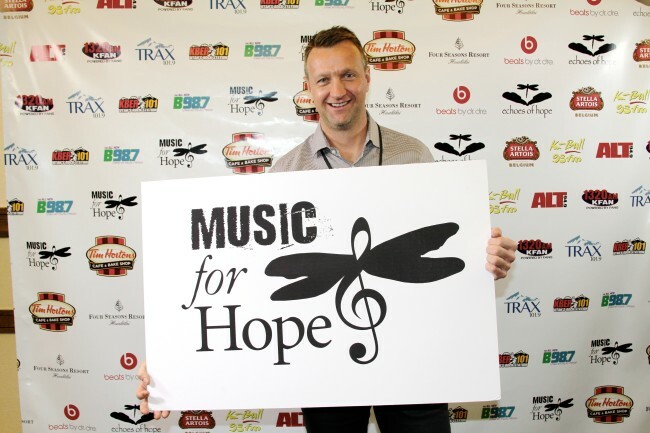 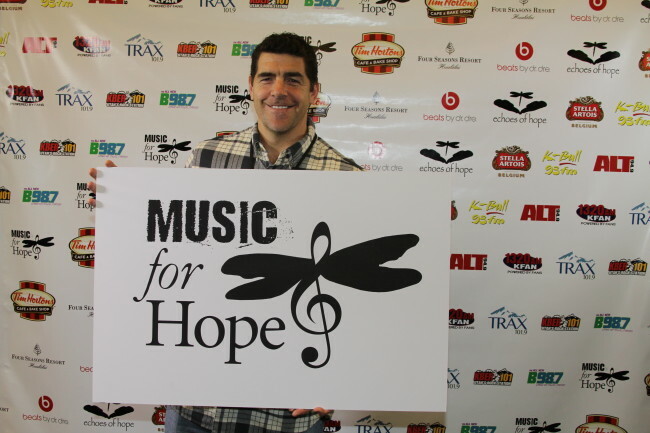 Later Saturday evening SpyGame Studios covered the Music of Hope Gala that featured music from award winning artists such as Five for Fighting, Matisyahu, Taylor Dayne, Jessarae, and R5. 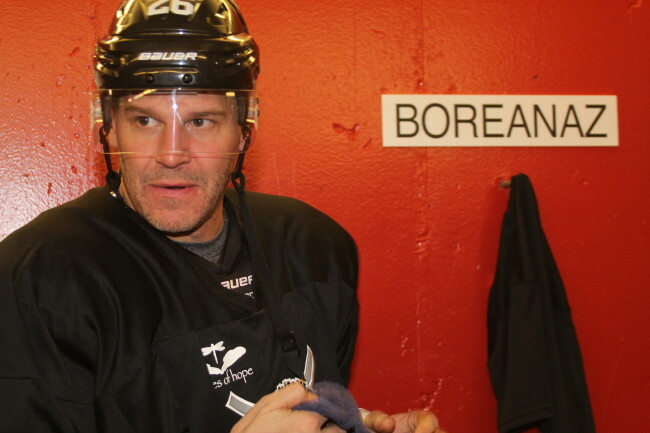 Sunday featured the much anticipated “Luc Robitaille Celebrity Shootout.” This game featured numerous NHL Hall of Famers and celebrities who love hockey. 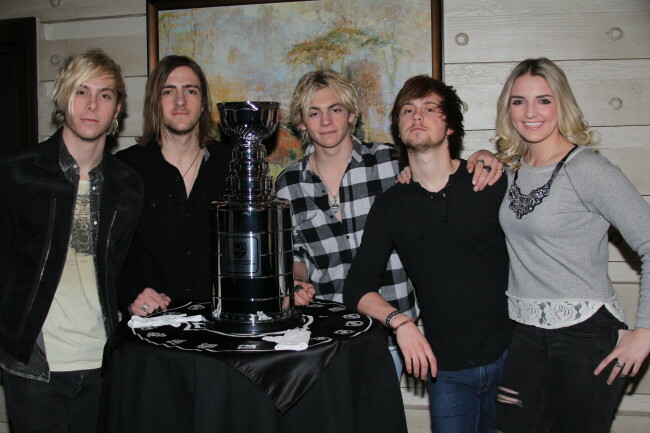 It was a battle for the ages as Team Hope edged out Team Echo to grab the ceremonial cup. 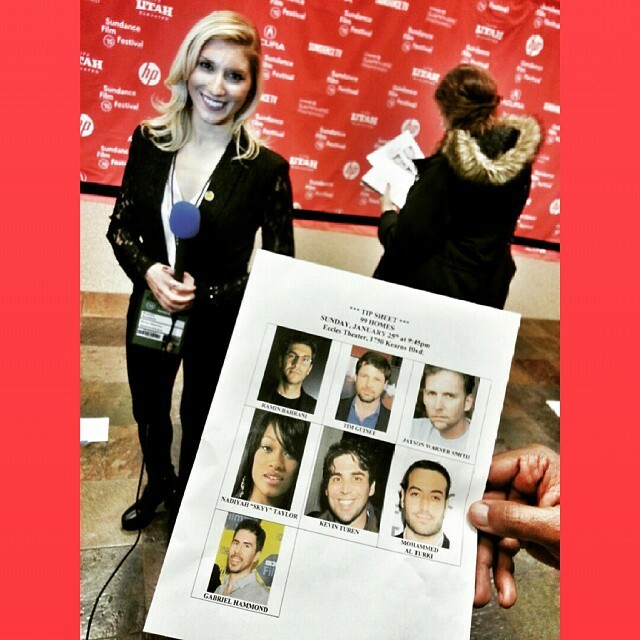 After the game work was not done for SpyGame Studios, the team covered the screening of “99 Homes” and interviewed the cast on the red carpet. 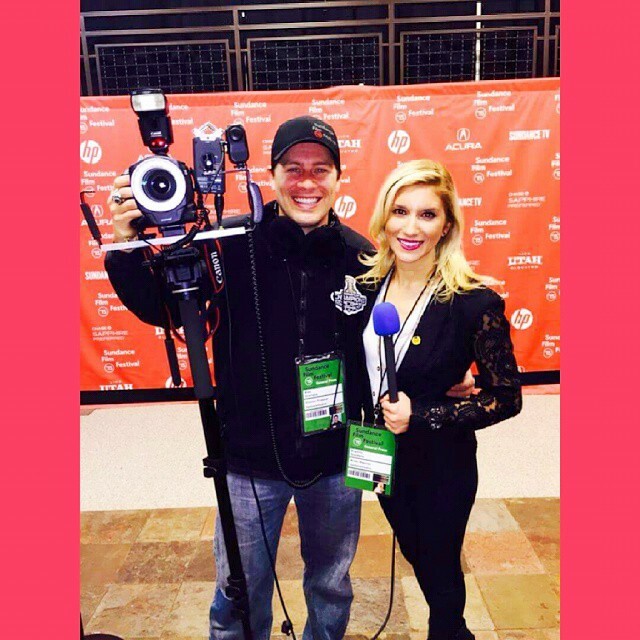 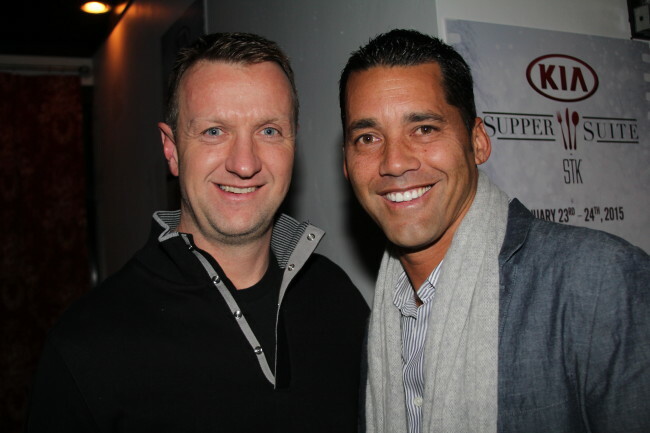 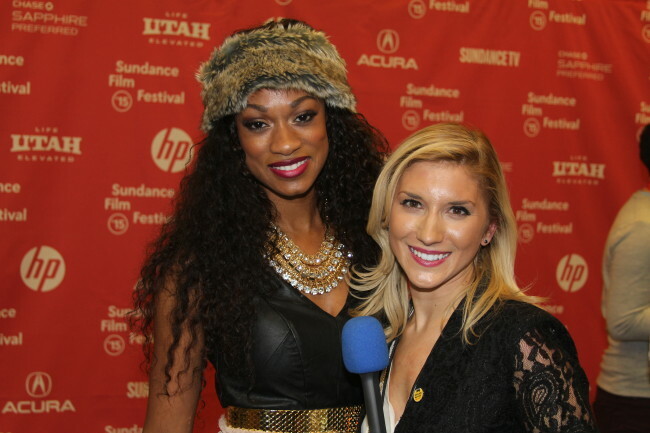 SpyGame Studios was proud to be part of the Echoes of Hope events and the 2015 Sundance Film Festival. 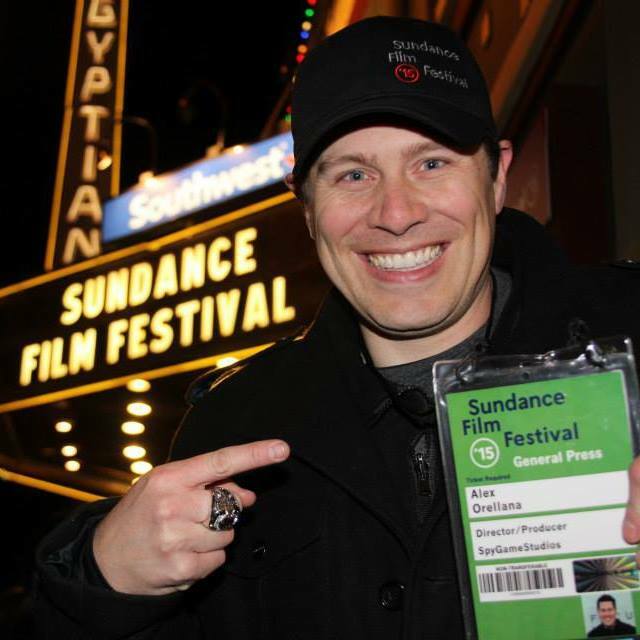 It was a crazy non-stop weekend that moved at a very fast pace, but for the SpyGame Studios team it wasn’t difficult to keep up because there are only two speeds at SpyGame Studios….fast and faster.